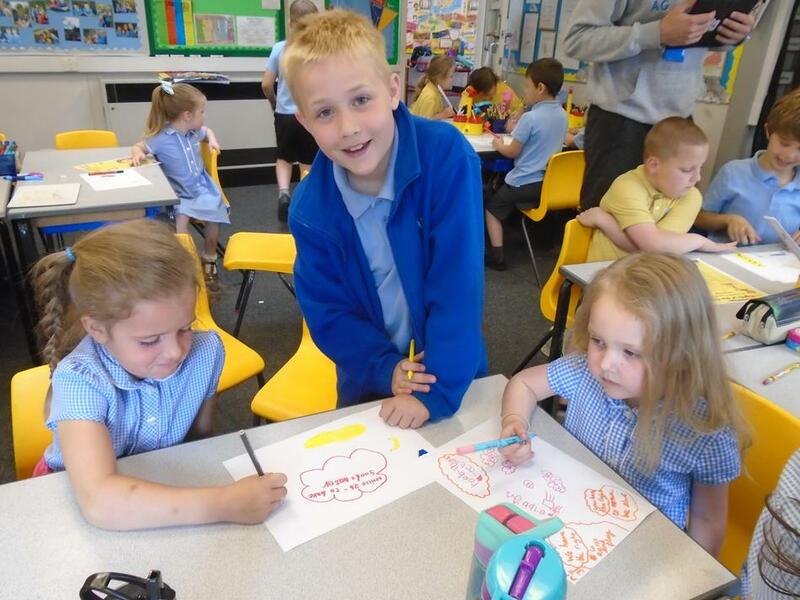 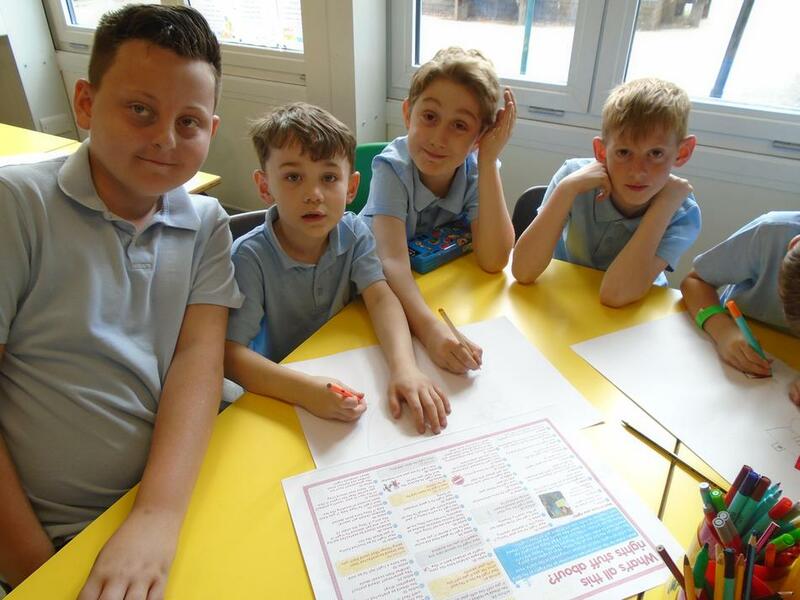 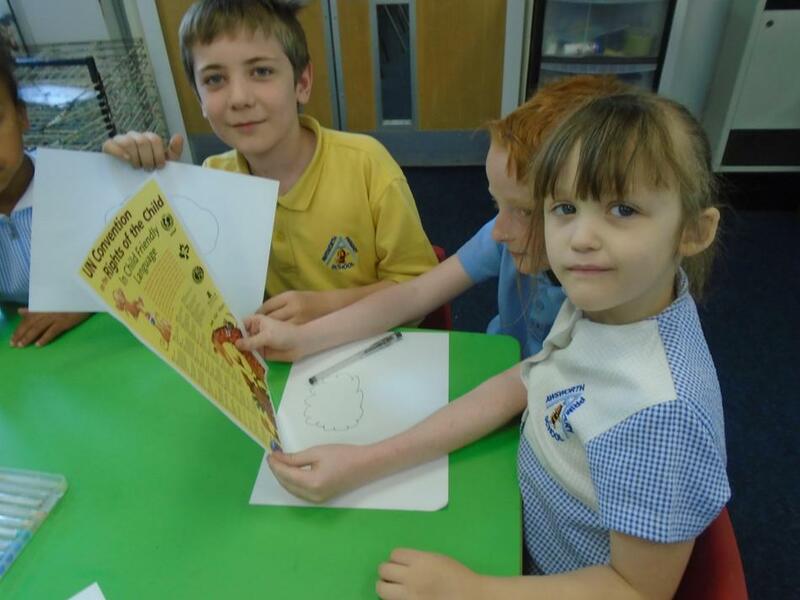 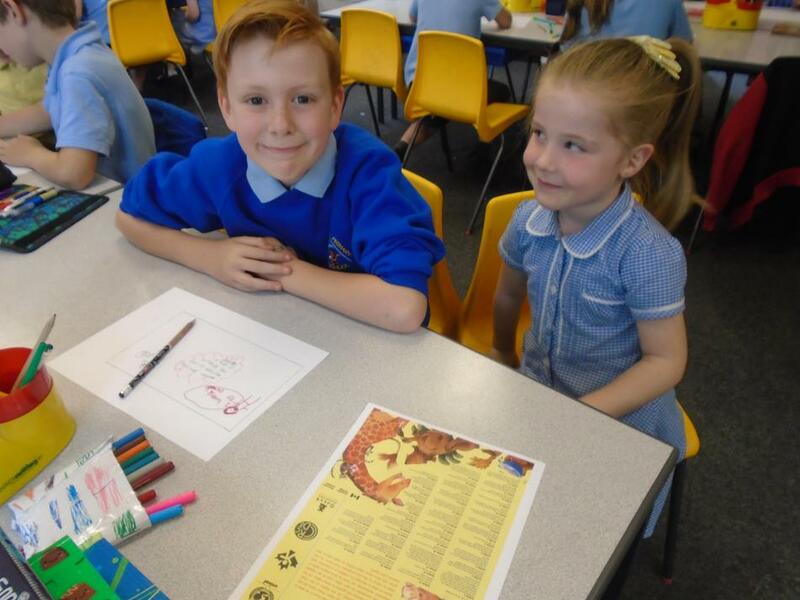 During our buddy session in May all the children across the school teamed up to share their knowledge of Children's rights. 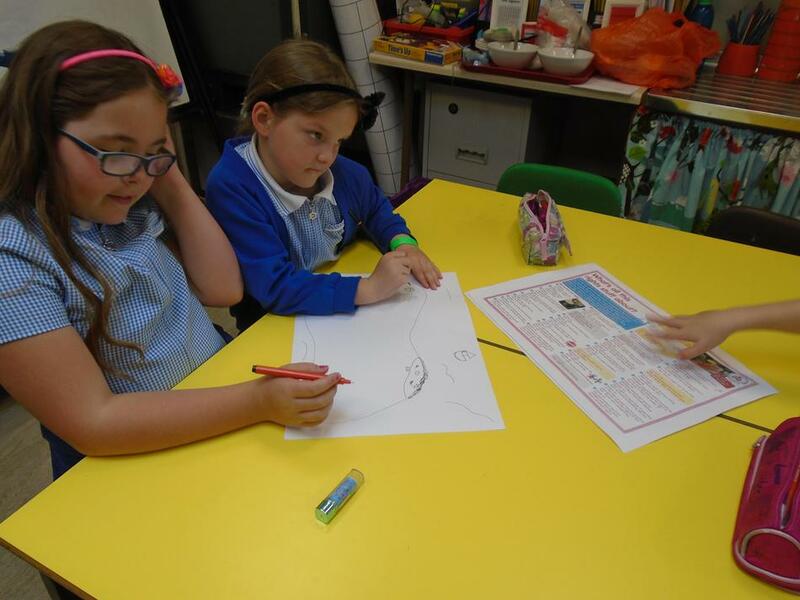 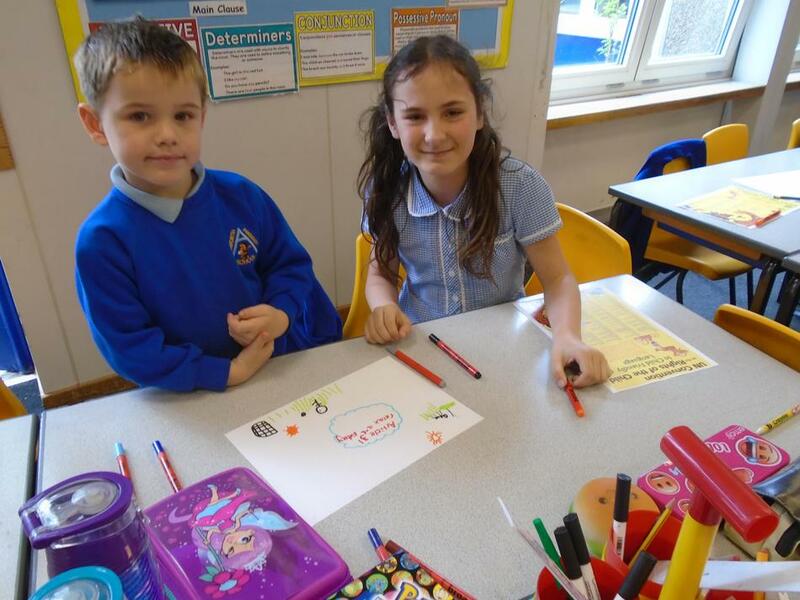 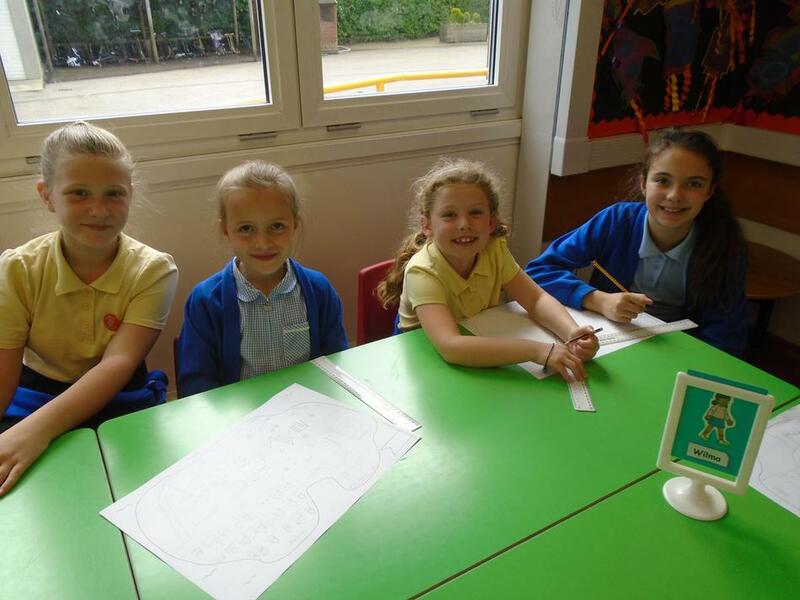 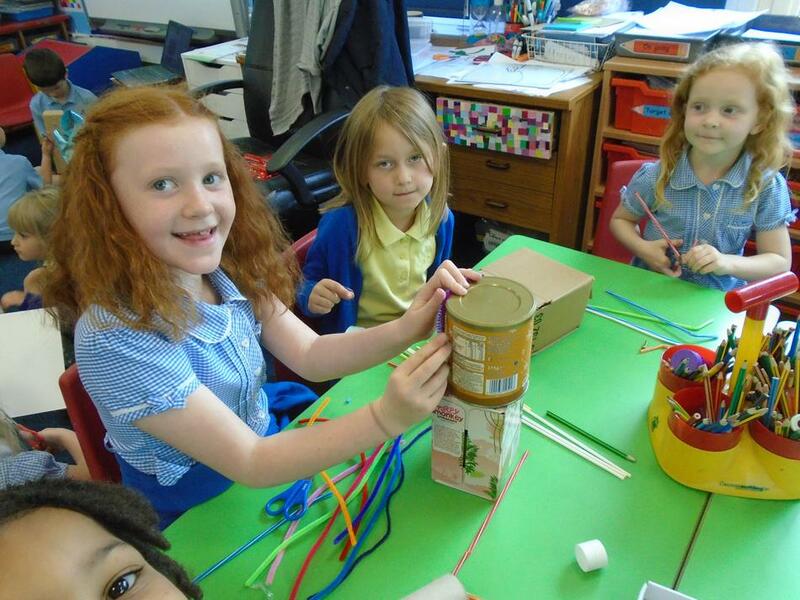 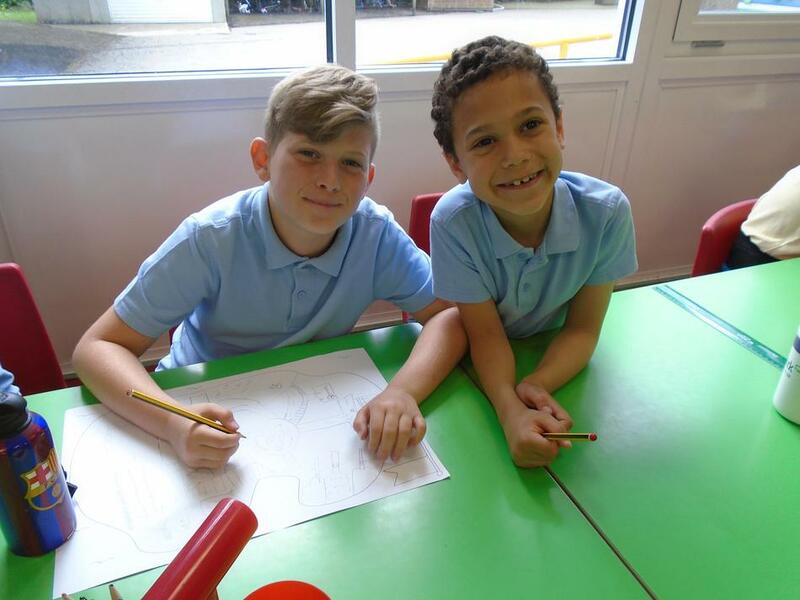 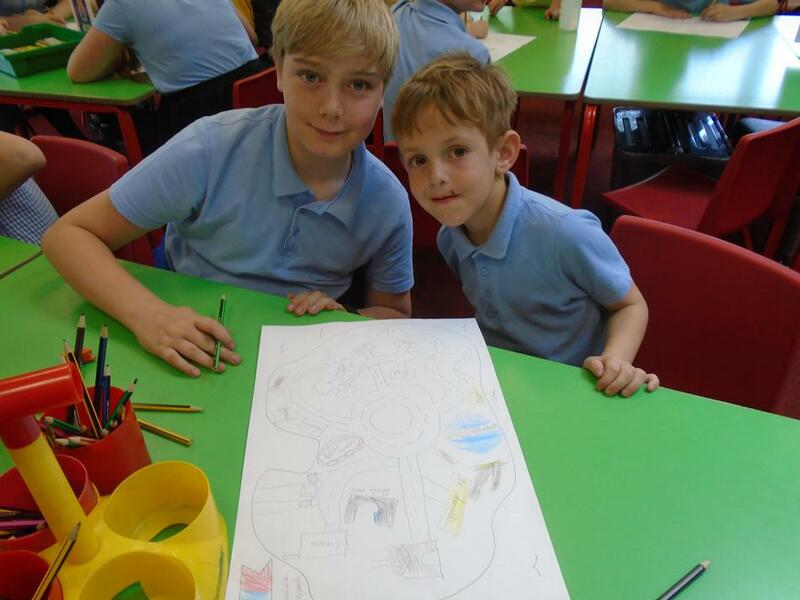 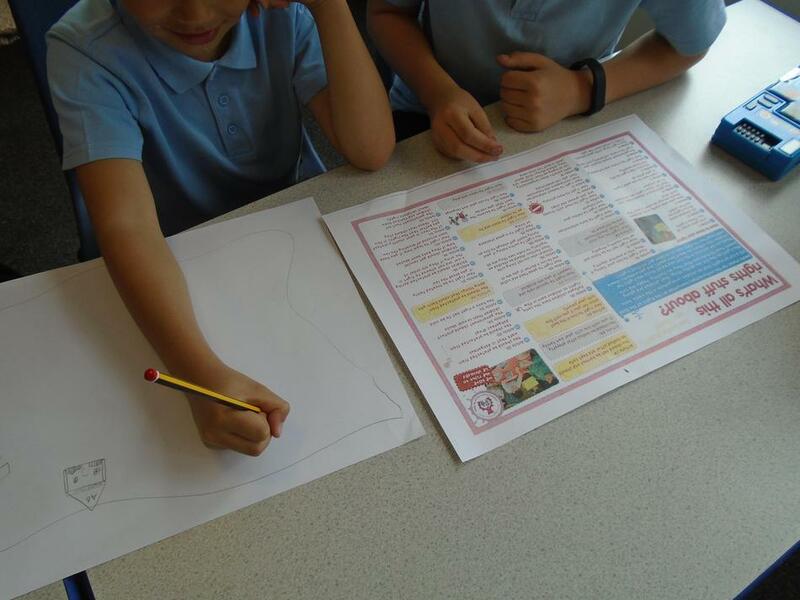 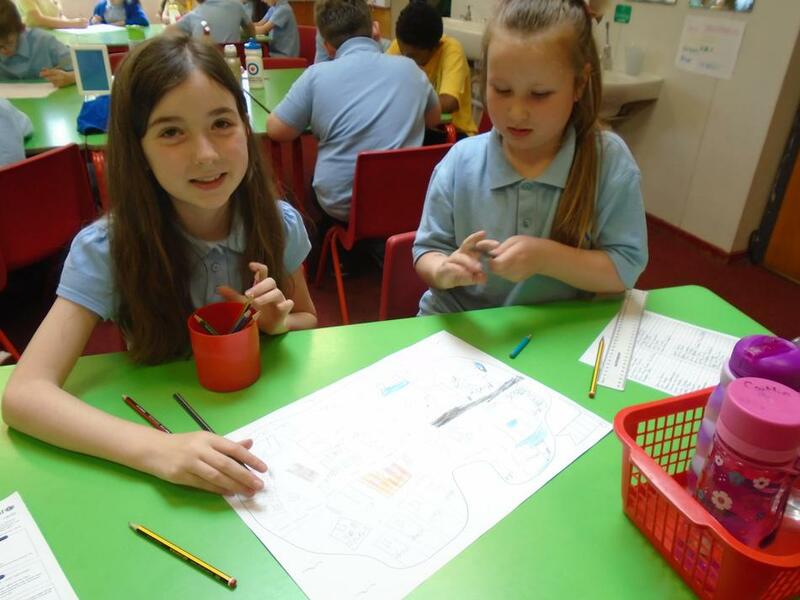 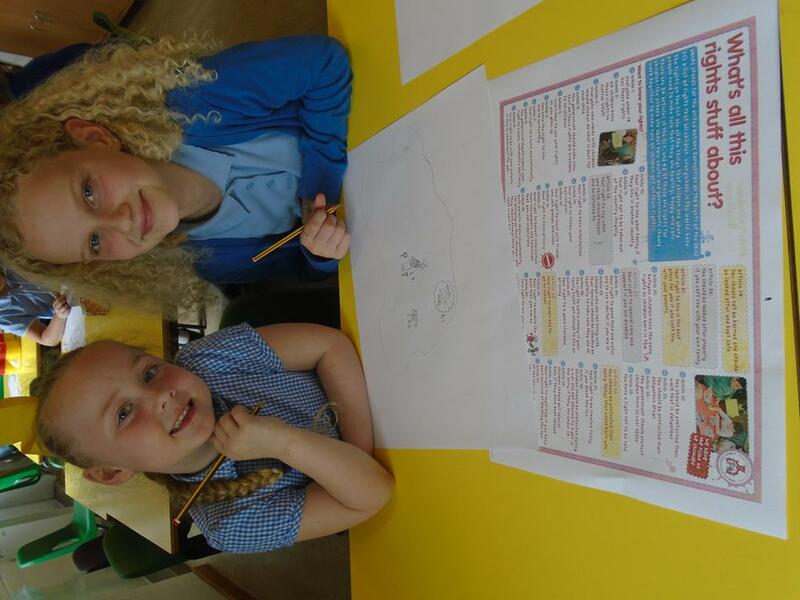 Rights Respecting Islands were designed, games that children around the world use to meet article 31 were made, year 3 and 4 worked with foundation children to design posters and some children made a video to highlight article 24. 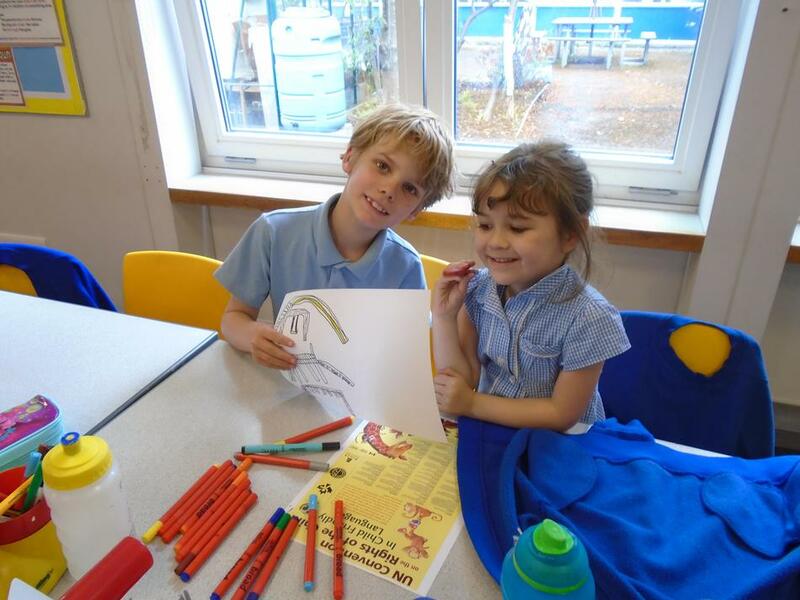 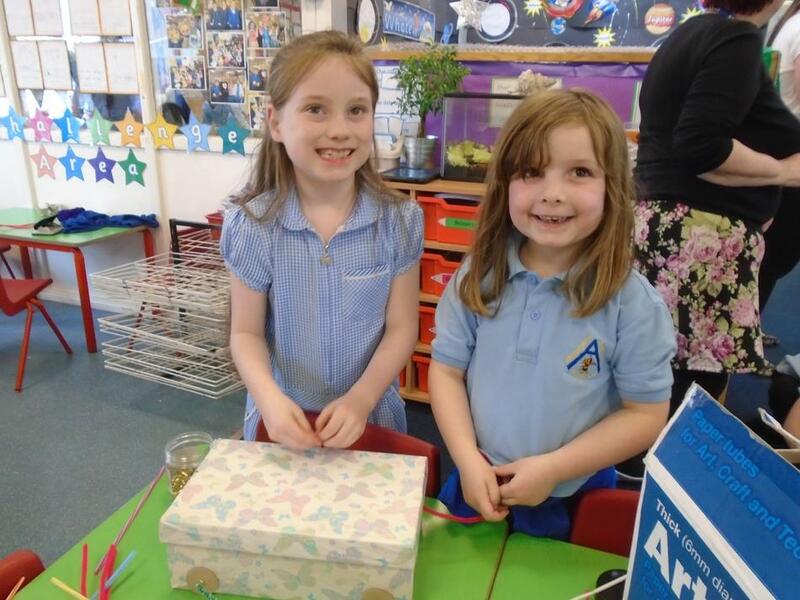 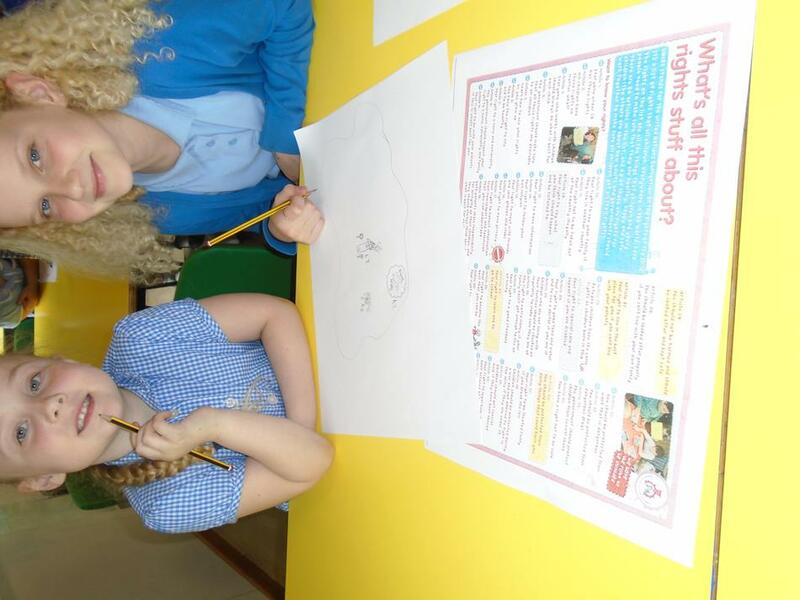 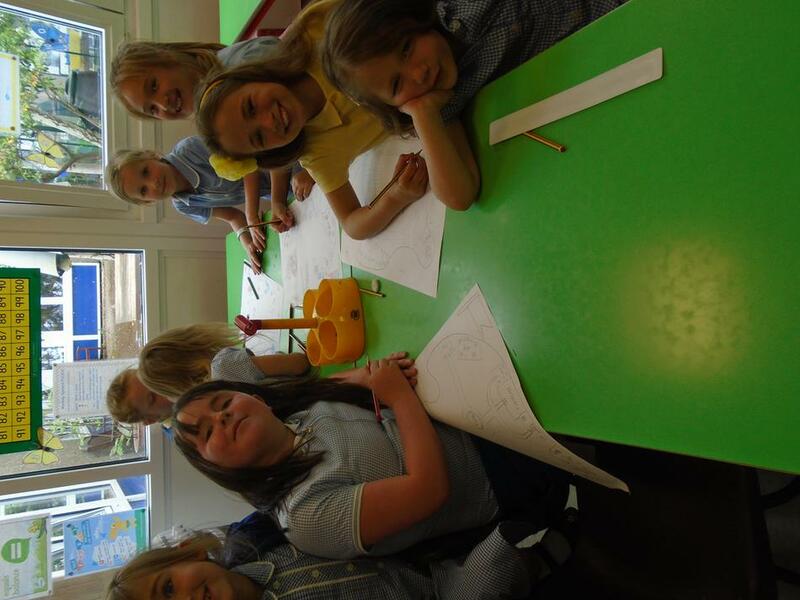 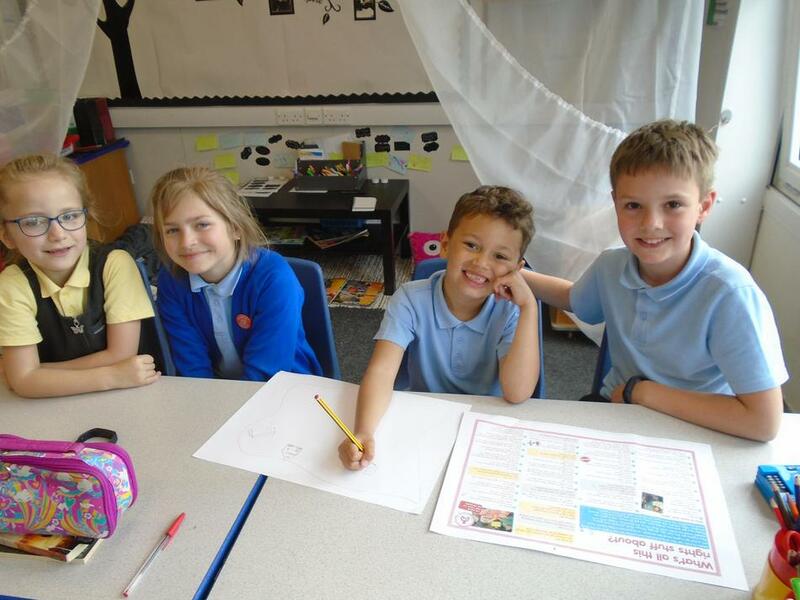 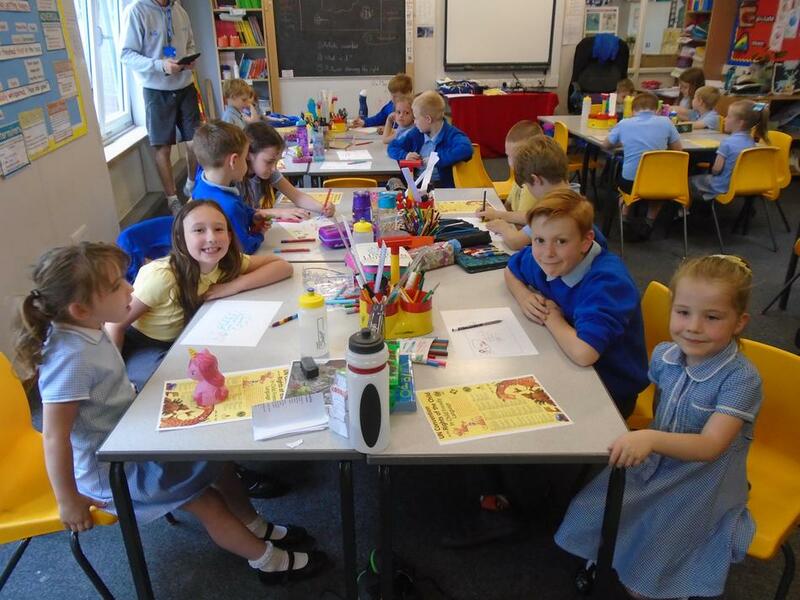 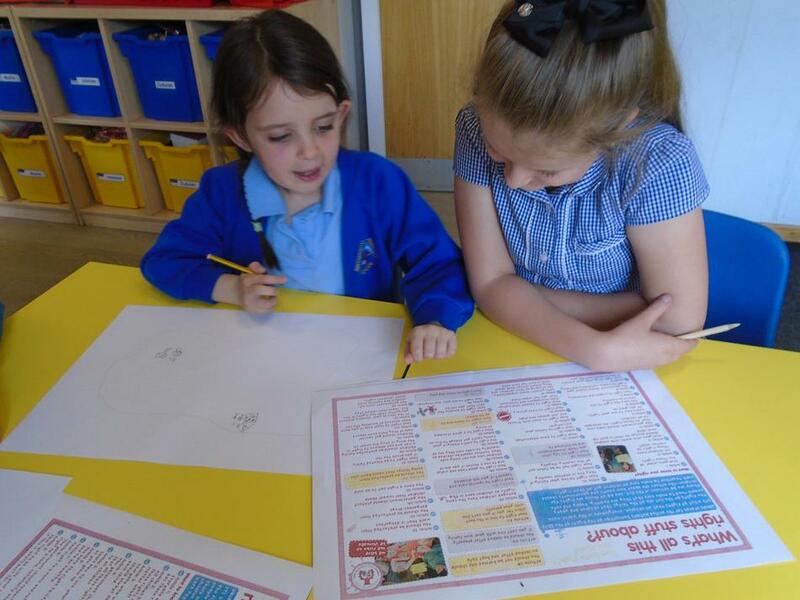 Children from across the school enjoying their 'Rights' buddy session. 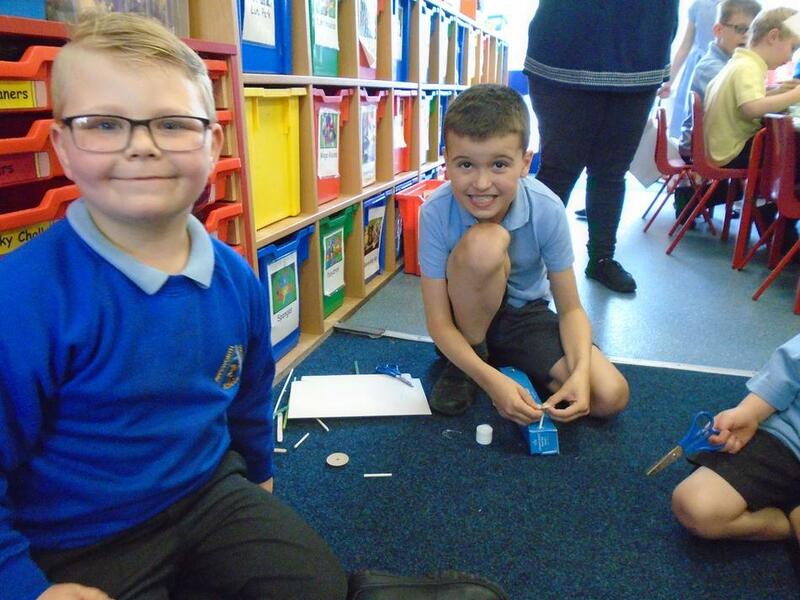 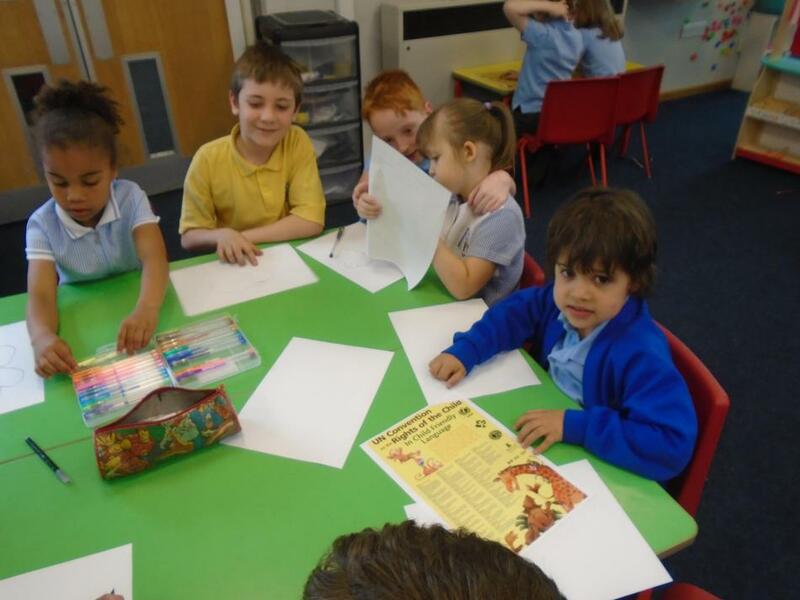 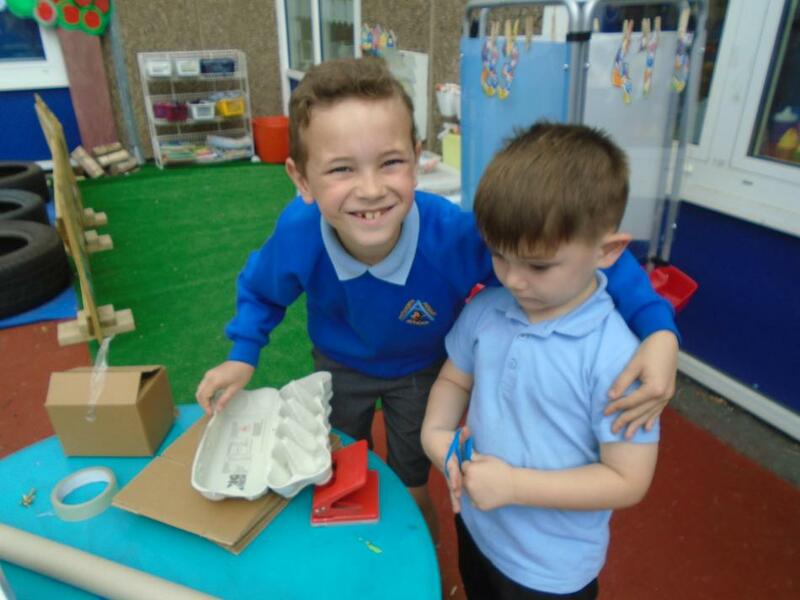 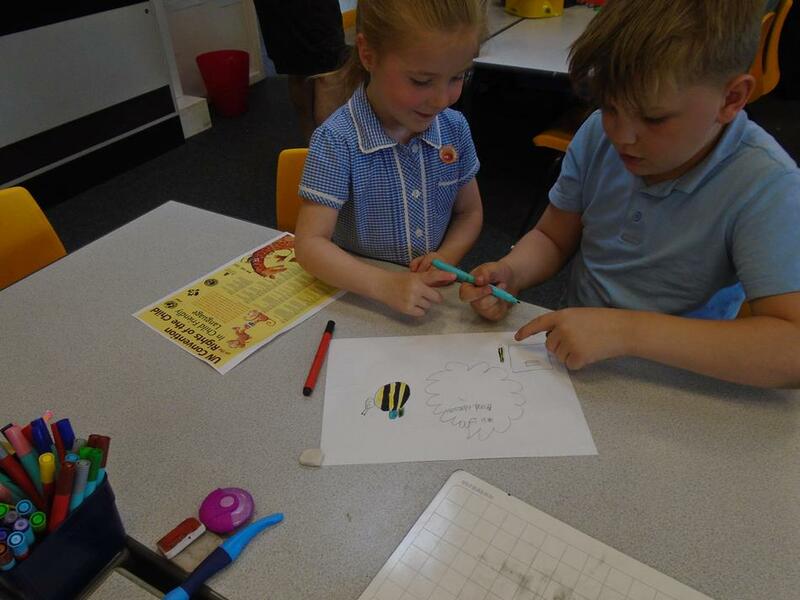 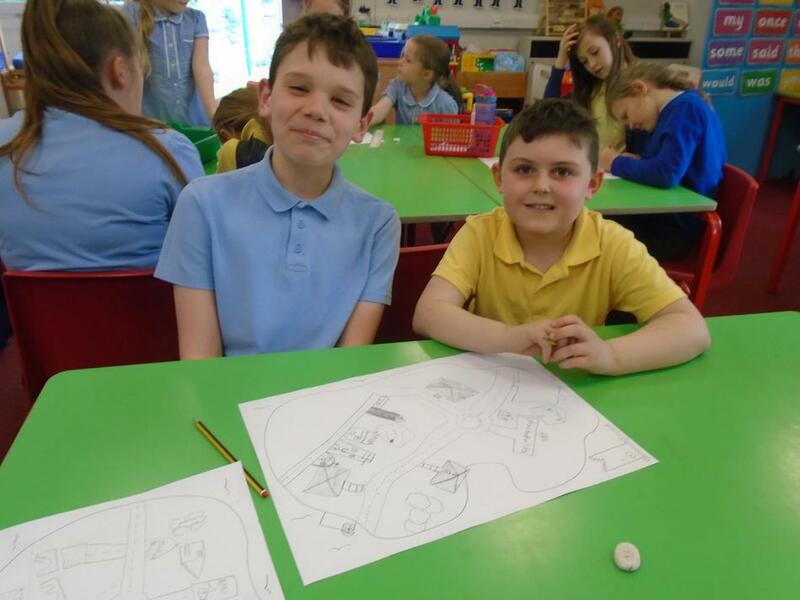 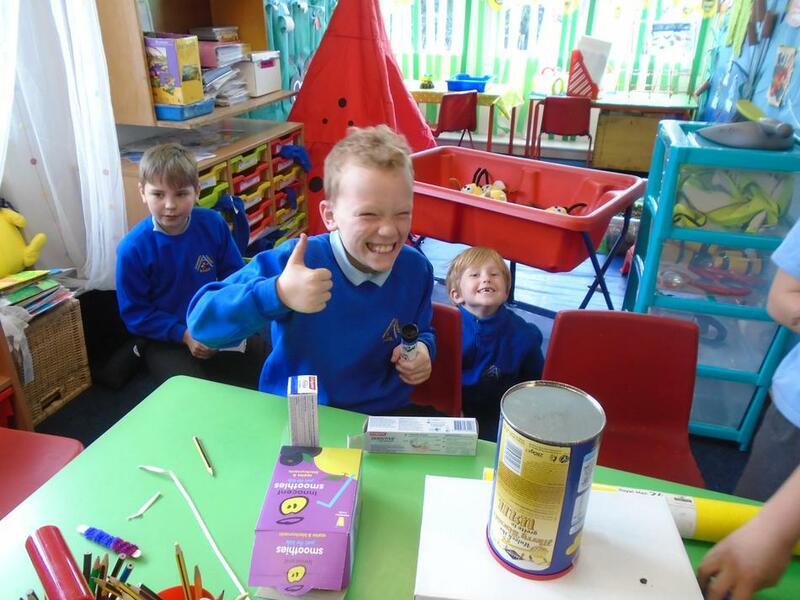 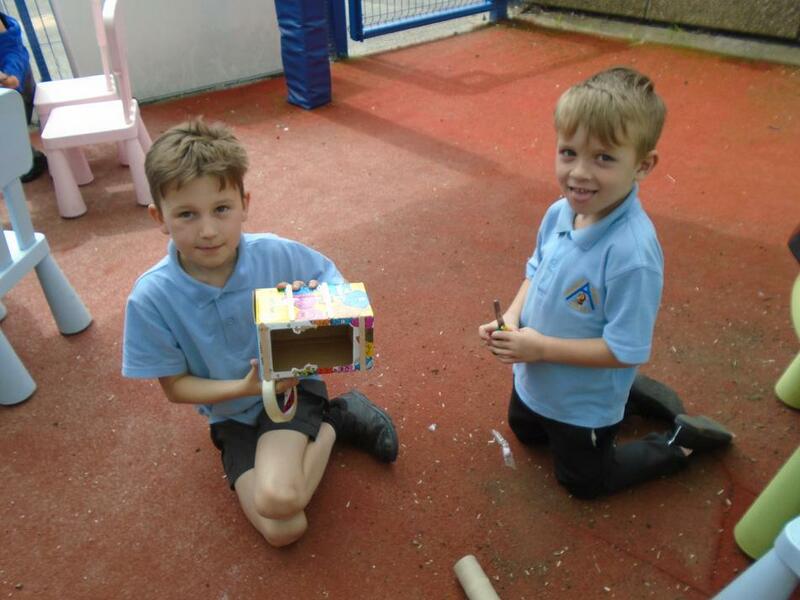 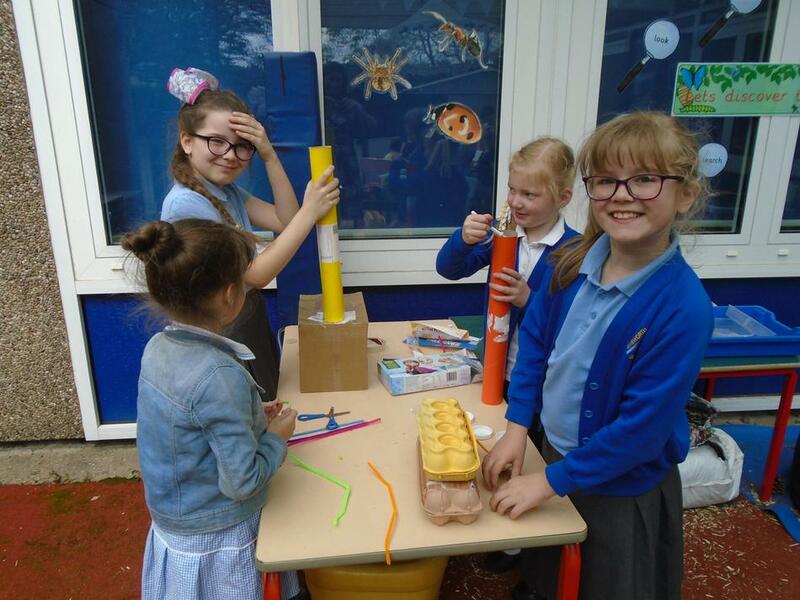 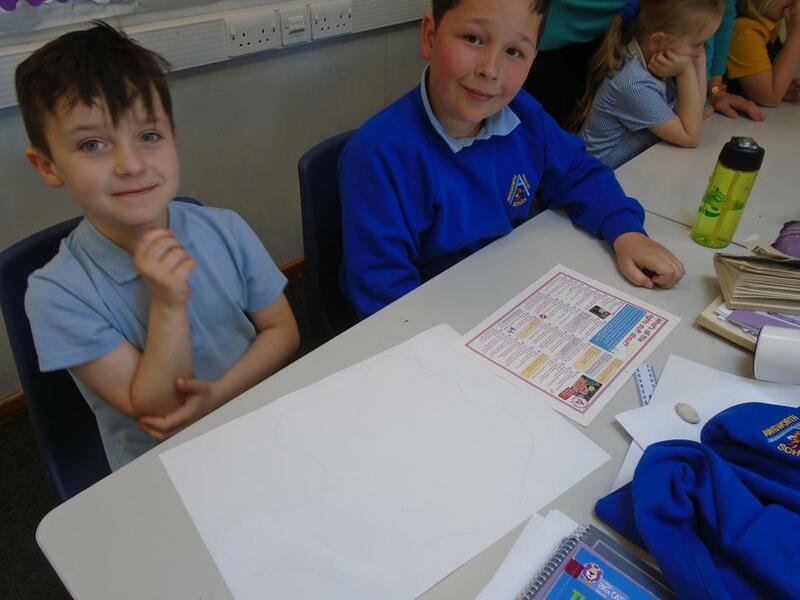 Elm Class and Hazel Class got together with their buddies to think about the ways 'Rights Holders' are accessing their rights. 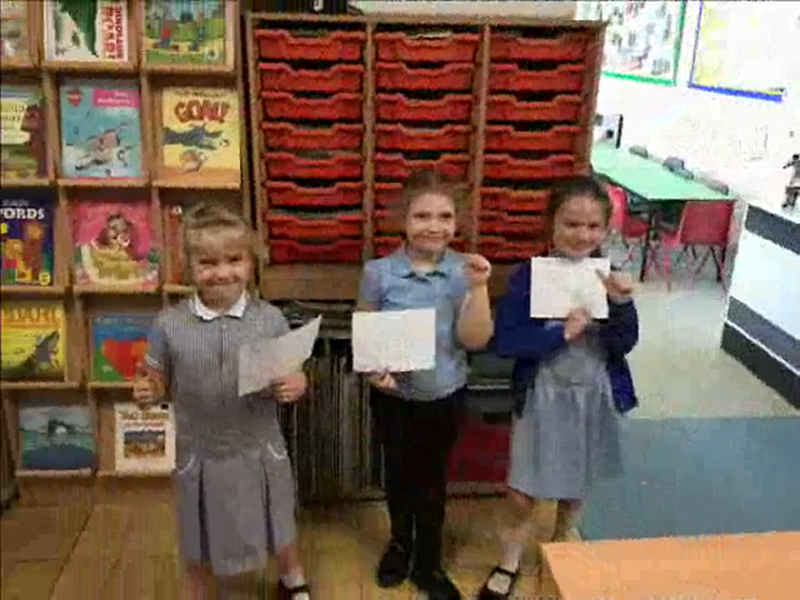 They demonstrated what the rights would look like through both video and still frames.